If One Dream Dies, Dream Another Dream. Letting go of old dreams to make room for new ones. It’s hard to believe that it has been almost 12 years. While still in college, I set out to develop one very wild idea that kept brewing in my head. 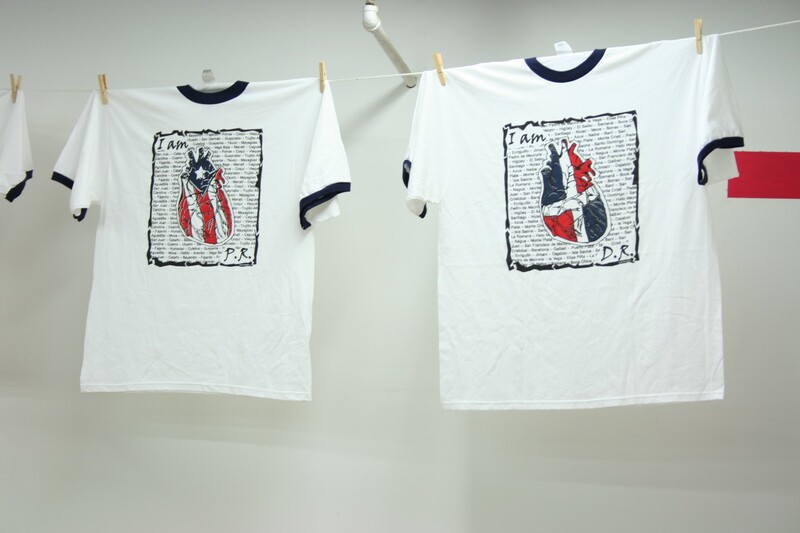 I wanted to find a way to sell t-shirts all over the United States that represented my nationality. I wanted to create a brand (not having a clue what a brand was then.) 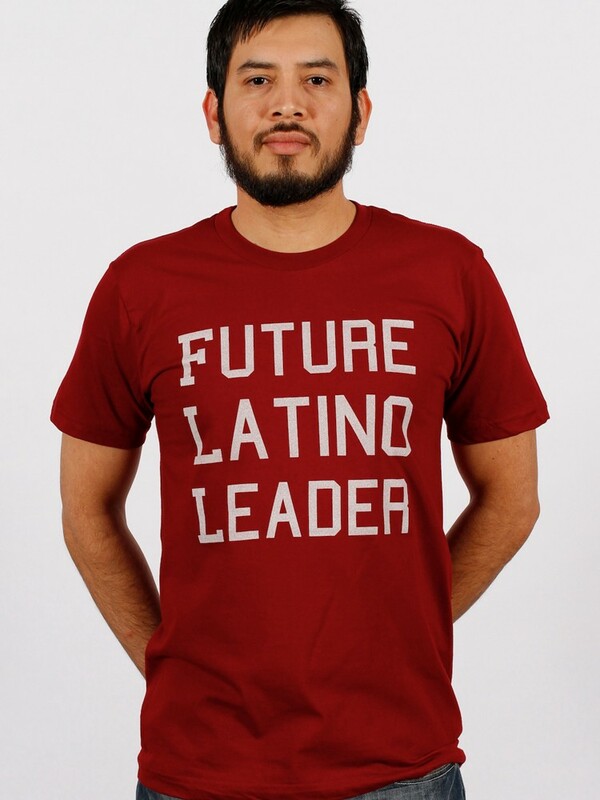 A clothing line that would allow me to develop products for immigrants like myself. Like many immigrants in the USA, I felt the need to represent my native roots. The island of the Dominican Republic. I wanted to build a line of products for people that held a deep passion and connection to their country. While visiting cultural festivals in my then hometown of Boston, I realized that the apparel that was being sold was of very low quality and the t-shirt designs was a bit lame. Ironed-on, lame! People keep buying them. 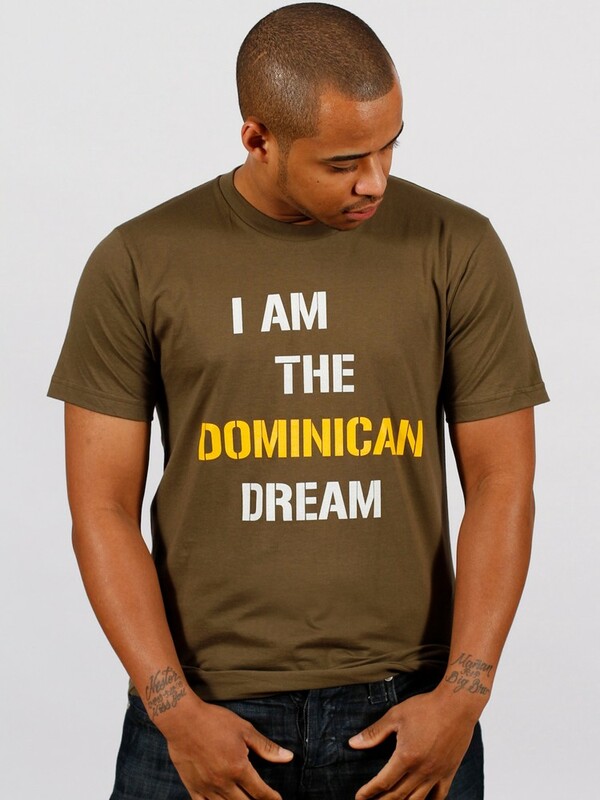 It made me wonder why it was so hard to find a single Dominican t-shirt that was high in quality and that I would be proud to wear in public, any given day and not just at festivals. So after many months of brainstorming, designing ideas and mapping out a plan to hit the warm summer streets of Boston, DeezShirts was born. A small local t-shirt brand with nine designs representing most significant nationalities in the city, based on population numbers. 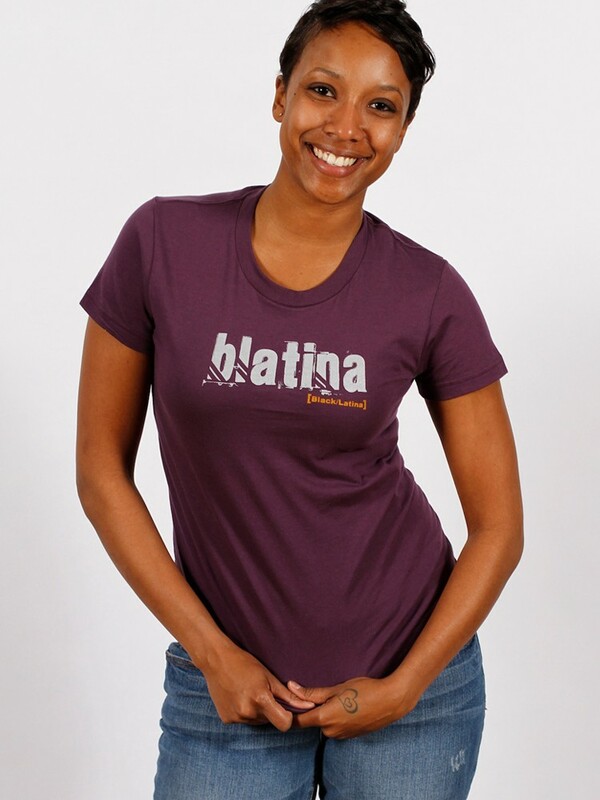 I made t-shirt designs for Dominicans, Haitians, Puerto Ricans, Colombian, Mexican and Cape Verdeans. 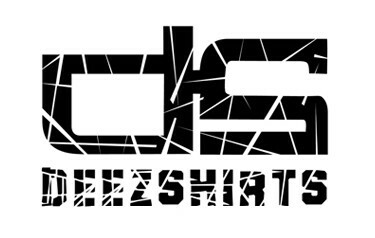 The name ‘DeezShirts’ came about as a play on the phrase “these shirts.” I wanted the name to would rhyme, like: “hey, I got deezshirts for sale… Check them out!”. One of my closest friends (Prieto) jokingly kept calling it DeezNutz and made fun of it for months. Eventually, all the jokes felt catchy, and I kept thinking that DeezShirts idea didn’t seem that bad. So I ran with it. I believed in this idea like nothing else I had ever worked on, and I put the little bit of money that I had into it without a single ounce of doubt. Before I started, my car was stolen, so I used the insurance money to invest it all in DeezShirts. It was $4000 to be exact. 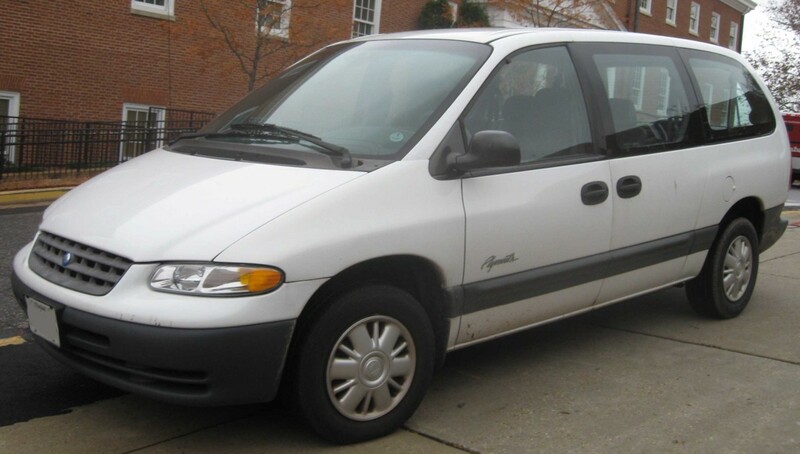 I used $2000 to buy a used van from my uncle, $1500 went into t-shirt blacks and printing cost, and I used leftover $500 on cellphone payments, web domain name and hosting, flyers, posters, and business cards. Yes, business cards were a hit back in those days. I will never forget day one, waiting outside of the printing shop thinking about what I was about to do. The loading dock doors opened and I packed my van with fleshly hot-off-the-press t-shirts. That was a summer to remember. Every day after work, I was out selling t-shirts out of my van until 1:00 am. I drove through every playground, every basketball court, every park, every bodega (Latino corner store) and I sold great t-shirts, pinned up posters and gave out business cards. I vividly remember how every time I drove away from a spot, I always got called to come back because other people wanted to buy my products. It was a magical feeling to stand in front of an unknown crowd and watch them all smile from learning that a product you created existed. Now, before I go any further and share why I am letting go of this dream, I want to mention how grateful I am for the journey that putting together this little business has given me. I would not be where I am today, had it not been for the chance I took on myself and all the things I learned while developing and running this t-shirt business. I learned about starting a business from scratch, trademarks, copyrights, and all that legal stuff most people tend to fear. Rightfully so, I can relate because I have been through that. I managed to somehow, without any knowledge, build a successful business with very little help. I took on an endeavor of a lifetime where I branded, marketed and sold products all over the United States and eventually internationally. Without a choice, I became an entrepreneur and picked up business skills that no school could have helped me learn. I am talking management skills, budgeting, business relationship skills, products development and marketing campaigns and killer grassroots/gorilla marketing skills. I got to meet people from all walks of life. A lot of beautiful people that inspired me and provided me with support and confirmation that the wild idea in my head was a good one. It sure was. And with all the responsibilities that come with running a small business, I was able to become a better designer as I grew with the company. I started this t-shirt business back when t-shirts + cool designs weren’t thought of as a business, and the market is now very saturated. Even my mother has a t-shirt business somewhere, I think. The more time I held on to the business the more, I felt like I was cheating myself out of stepping out of my comfort zone as a designer and entrepreneur to do bigger things. As I grew, I wanted more challenges. 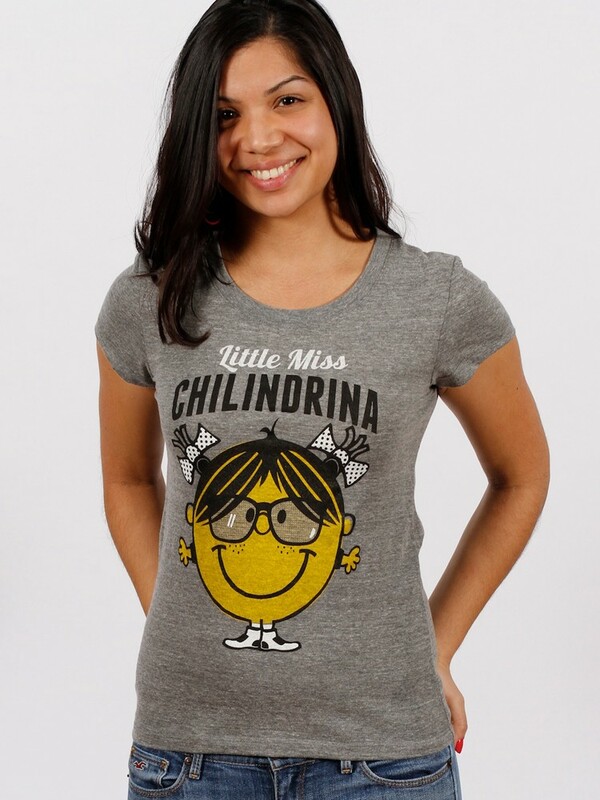 I grew out of wearing t-shirts with funny or cultural messages myself, and I started to feel weird to design t-shirts that many people loved, but I wouldn’t wear myself. It’s kind of like if Michael Jordan was selling his sneakers, but somehow he only wore wingtip suede shoes. It didn’t feel like running the t-shirt business was fun anymore. It felt more like an obligation. An obligation to the fan base, my friend and family members that saw me grow year by year. I also crashed and burned a few times trying to provide a great product and an excellent experience to my Latino community. A community that at many times expects the highest quality at the lowest prices. These were frustrating times, but I kept at it. 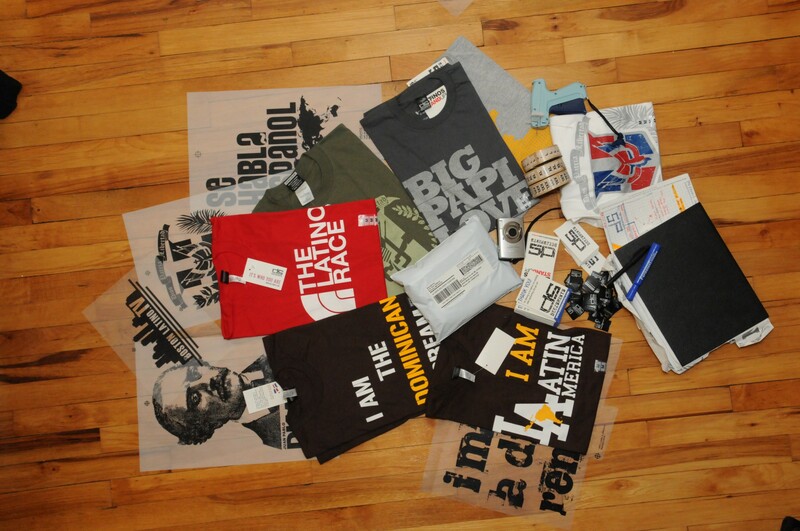 I wanted to grow, and every time I tried to do something new and explore other creative avenues, the t-shirt business kept pulling back to the repetitiveness of the company. Ideas, designs, production, ship, and repeat. My heart just wasn’t in it anymore. It’s kind of hard to believe that one can fall out of love with something they loved doing so much. Come to think of it though; this could happen with many things, not just with a business journey. I loved this. I liked it to a point where I looked forward to long nights and very little sleep. All for the cause of introducing new products on a regular basis and watching the love pour in from all the fans, old or new. If you find yourself still yearning for some good ol’ and classic Latino and Dominican joints, I recommend checking out The Peralta Project. Peralta is hands-down one of my favorite artists (I wish he would sell his amazing canvases) and he has been pushing out great artwork for as long as I can remember. His work is uplifting, inspiring and it’s sure to raise an eyebrow while putting a smile on your face. Huge fan! In the last four years, I have been lucky to find myself working at some amazing companies as a Senior Product Designer and User Experience Architect. Starting with MATLAB, where I worked with a very talented group of people while building and shipping products to market. Working at Mathworks was an unforgettable experience that paved the way, allowing me to understand further the of creating digital products. I then went on to implement my product design and entrepreneur expertise to help build a few (Rokk3rLabs, Juana La Iguana, Hyp3rApp and AdMobilize) startups. This experience exposed me to a new world, which is continuously and rapidly growing. Startups offer a unique environment for product designers, as it allows us to wear many hats and solve problems beyond perfecting pixels and interactions. Today I am at PWC Digital, where as part of The Experience Center of PriceWaterhouseCoopers, I work with creative teams to craft experiences for global brands. These are exciting times for sure, and I can’t wait to see what the future holds. My primary goal now is to focus all of my energy on building digital products. I want to develop products that can solve problems for users. I want to use my previous experience and challenge myself to create products that can provide solutions for small or large groups of people. 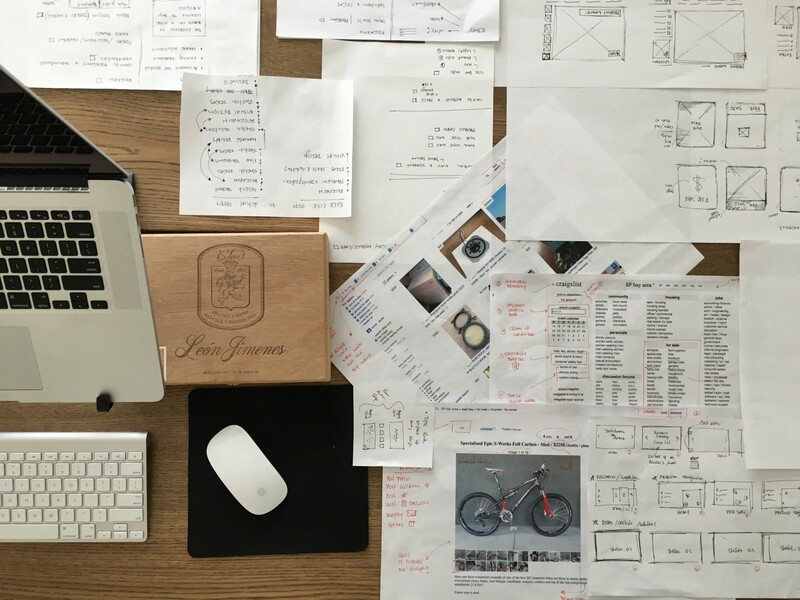 Green tea, bikes, design, and prototypes. Principal Designer, Revenue Product @voxproduct / @voxmediainc.